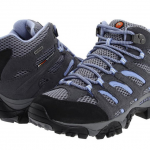 The wide feet found their pretty-colored hiking boots, lightweight, water repellant, able to handle rain or snow. 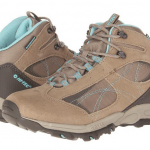 Or any hot summer, or any abrasions- sturdy sits right next to comfortable in these boots! If comfort had a middle name, this would be it! 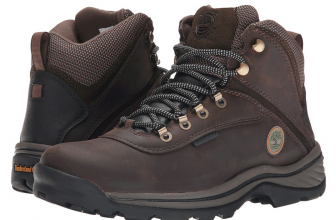 These Timberland boots are great from so many points of view and only minor things bothered me in the end. I think these boots are very long lasting. I dropped a knife once (by accident, of course) and the boots remained intact! I think the shoe lace is way too long! You have to lace into the top hooks from top to bottom. I only did this only after I stepped on them and fell off once…yep, that hurt! 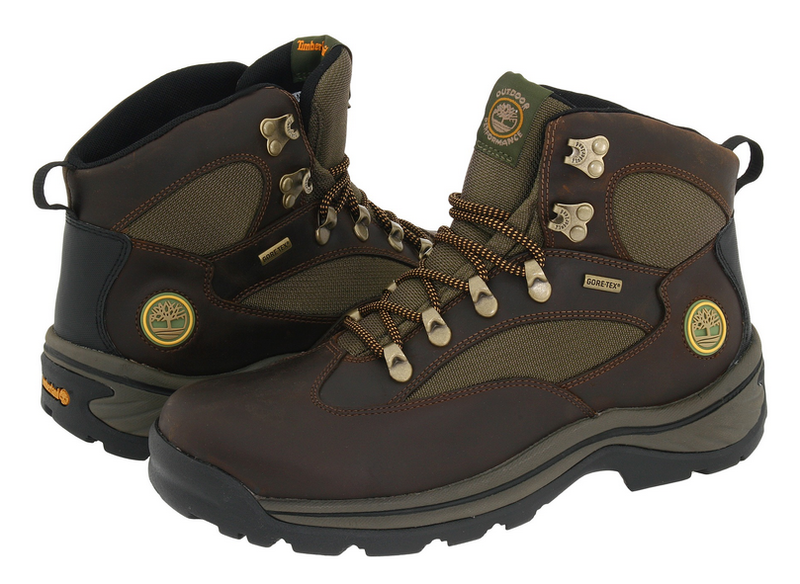 So, in the end, I really like these boots for the comfort they provide, the sturdiness, the good grip even in poor weather. They keep the mud, water and debris away and even if it gets to them, they clean really easily and don’t need special treatments for care.